5、Character: It occurs as light yellow crystalline powder with slight irritation. 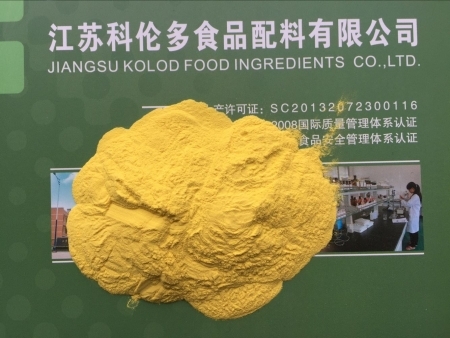 6、Usage: It’s used as analytic reagent, developer and it could also used in pharmacy and the production of Lithium Ferrous Phosphate (a new type of battery material). 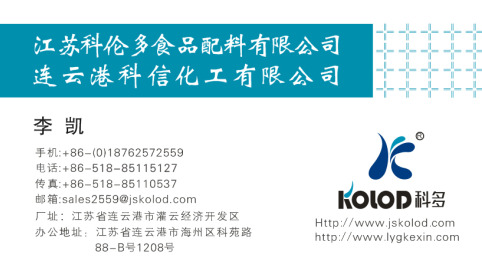 Copyright ©http://www.kolodjs.com/ 江苏科伦多食品配料有限公司 专业从事于食品级硫酸铵,食品级硫酸亚铁,磷酸氢二钾, 欢迎来电咨询!